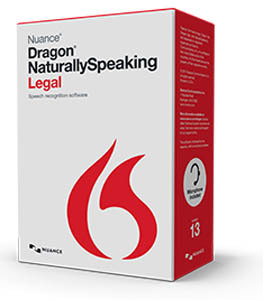 A new version of Dragon NaturallySpeaking Legal Edition software was released this week by Nuance. The ability to customize vocabularies for unique words or phrases for different legal specialties. You can purchase Dragon NaturallySpeaking Legal Edition Version 13 at the Tekton Online Store. This entry was posted in Product News and tagged Dragon Legal, more accurate, NaturallySpeaking, Nuance, Tekton Online Store, version 13. Bookmark the permalink.